Last week, the world got its first look at Scarlett Johansson as Major Kusanagi in Hollywood’s upcoming Ghost in the Shell movie. The decision has been controversial in the West, and here is what some, certainly not all, of the folks online in Japan are saying. 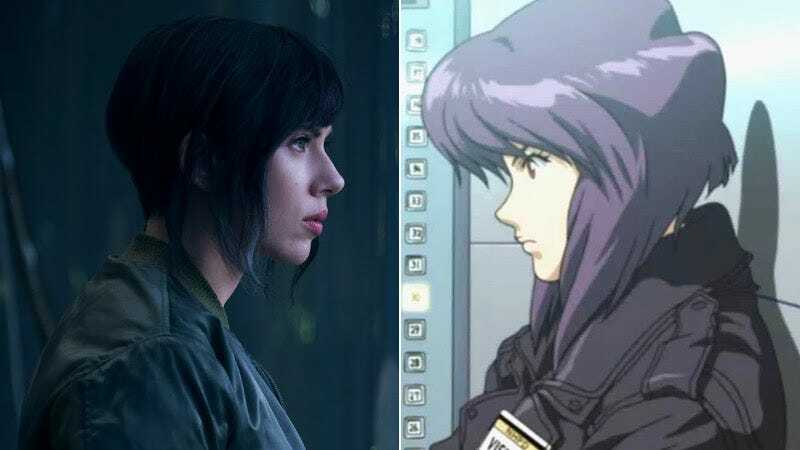 The decision to cast Johansson as Motoko Kusanagi, an augmented-cybernetic Japanese woman, has led to whitewashing criticism. The movie’s producers even considered making the film’s white lead look more Asian via CG special effects. Yikes. Via threads on Japan’s biggest bulletin board 2ch (here, here, and here) and My Game News Flash, one of Japan’s biggest game blogs, below is a cross-section collection of some of the comments floating around Japanese cyberspace. A couple of things to unpack. While My Game News Flash writes that there has largely been indifference in Japan to the decision to have a white actor play Kusanagi, do keep in mind, these comments should ultimately be seen as representative of the individuals who made them, so your mileage might vary. Another thing to keep in mind is that many Asian people living in Asia might have a different perspective on race issues than those living in the West. Also, opinions of the Japanese internet might not reflect society’s at large, but regardless, here we go.